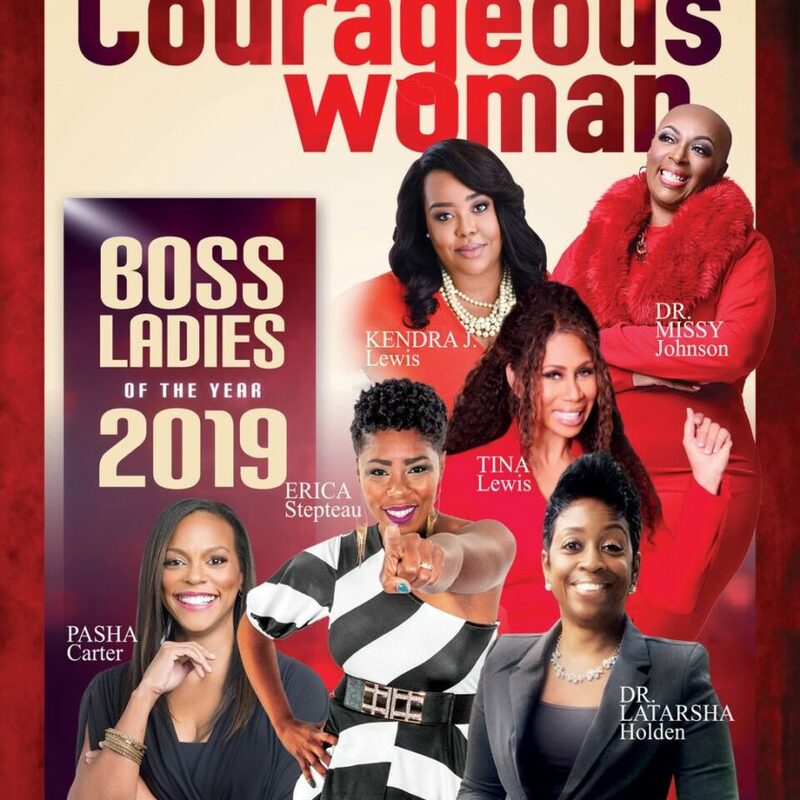 My guest tonight on the Courageous Woman Radio Show is Dr. LaKita D. Long, MS, MFTI, Ph.D. She is a lifestyle coach, Speaker, and author who is known as the People’s Therapist. 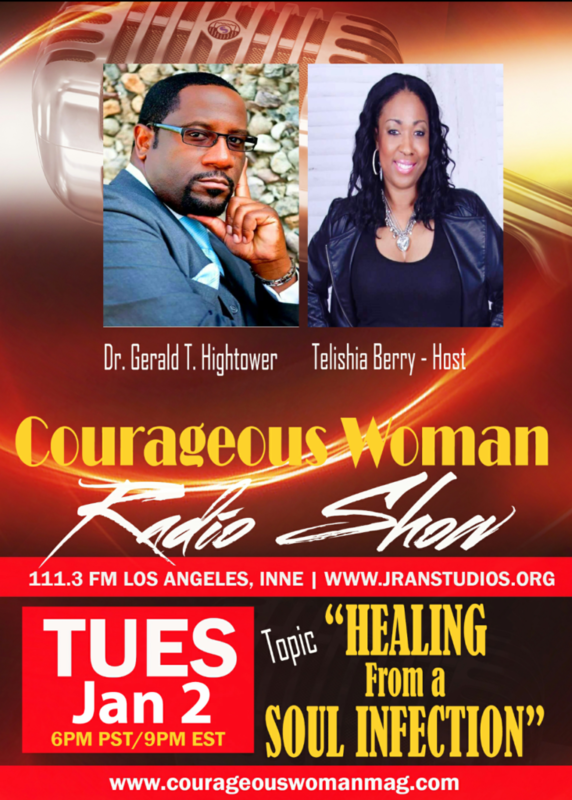 The show will air Tuesday July 29, 2014 on ICBS Radio, 111.3 FM in Los Angeles and online at jranstudios.org at 6 pm PST/9 pm EST every Tuesday. 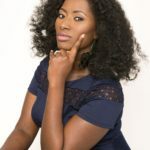 Dr. LaKita Long is Spiritually wired to motivate, inspire and psychologically impact peoples life by encouraging and empowering them to Think Outloud and live life FULL and on Purpose. 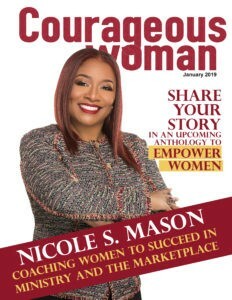 She speaks with a boldness that comes from God, and operates in a cosmic like energy creating a wonderful opportunity for growth, and learning. 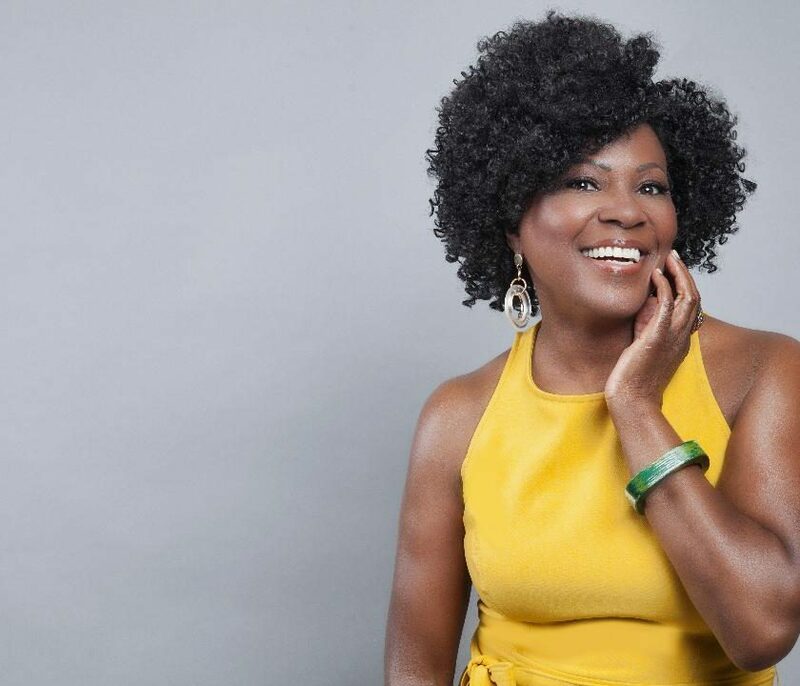 On tonight’s show we will be talking about her latest book, Starting over and Loving it. 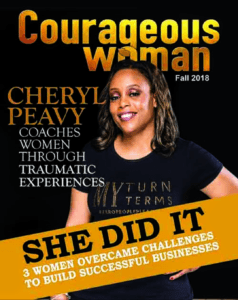 This book gives you a peak at what to do when the bottom of your WELL PLANNED Life falls out. 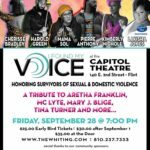 We will talk about points from her book, including How to stay mentally sane, when you are walking out of trauma and chaos, her own courageous triumphs, as well as her message of empowerment, and hope for women. Dr. Lakita Long is also giving away an awesome prize package to two lucky winners. 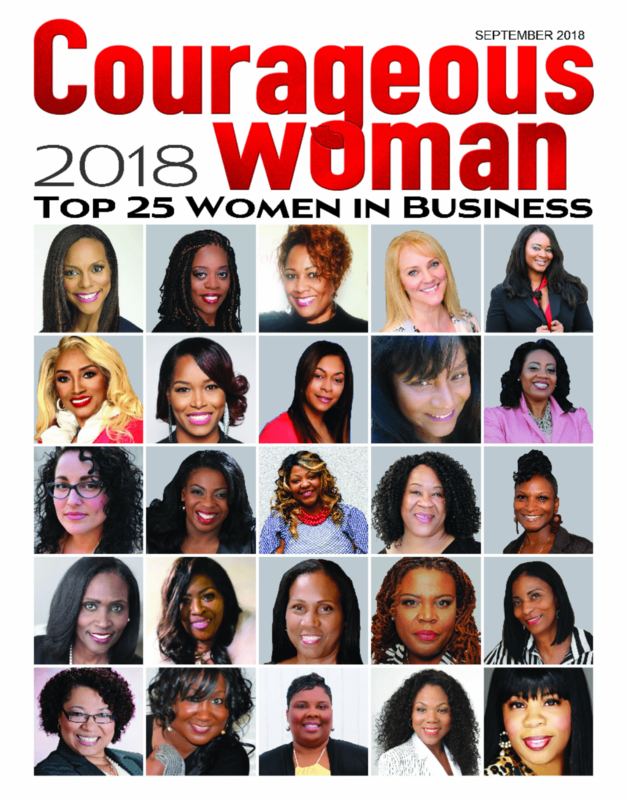 The package includes a gift card from StarBucks coffee, Dr. LaKita Longs book Starting Over and Loving It, and she’s giving two winners a free 30 minute coaching session. 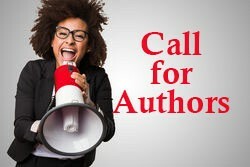 Contest will be posted this evening and will go from July 29 thru August 4. 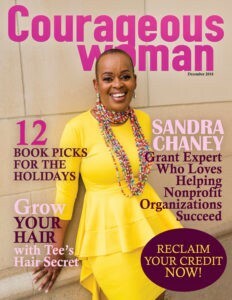 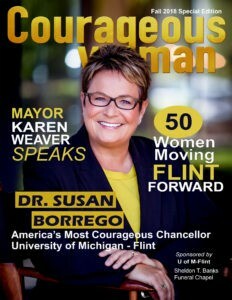 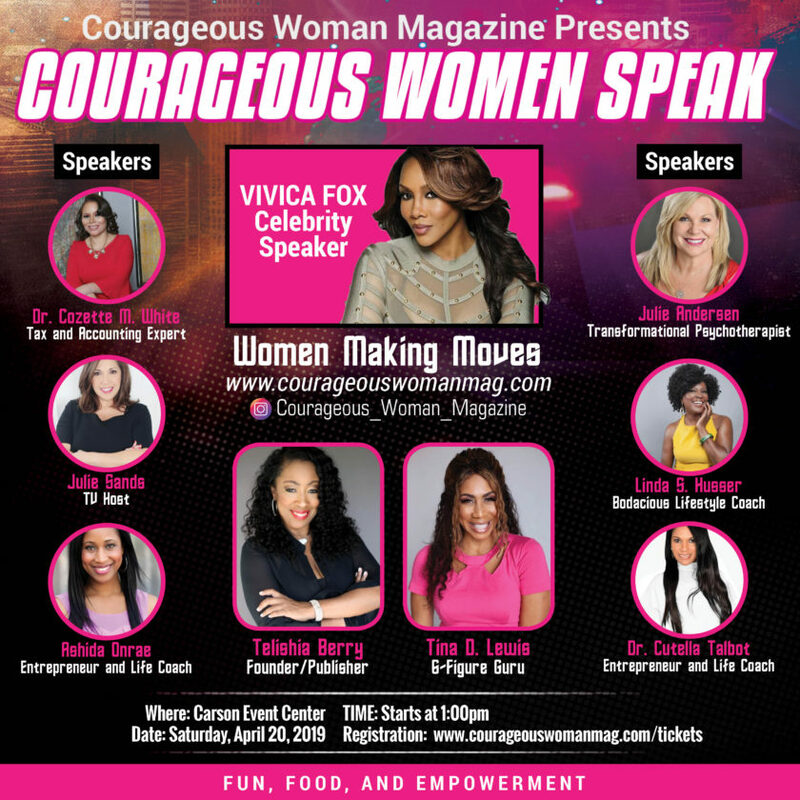 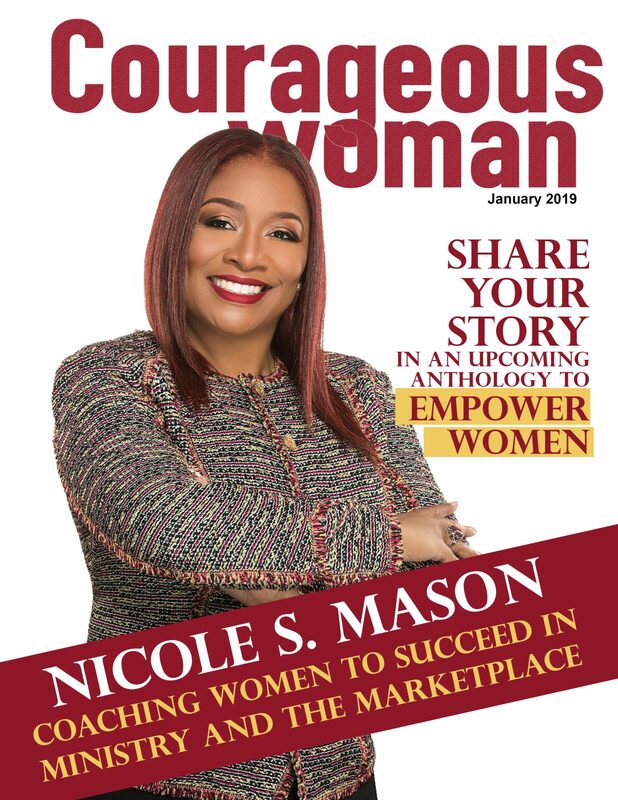 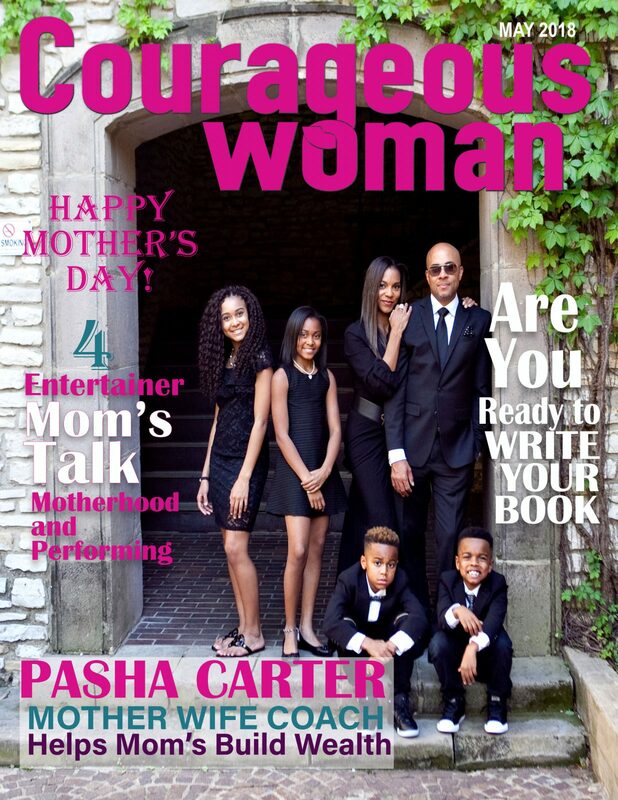 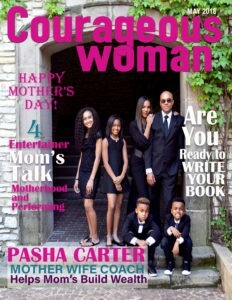 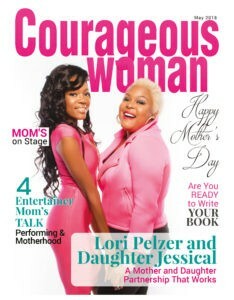 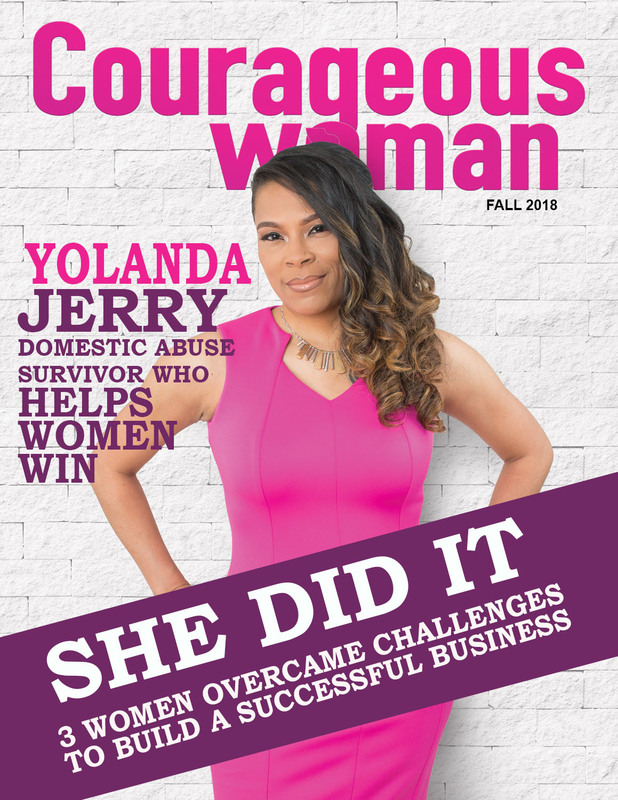 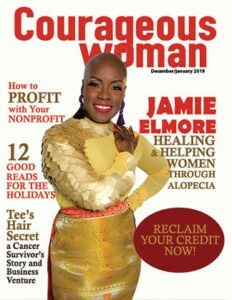 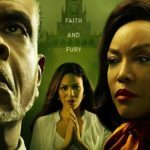 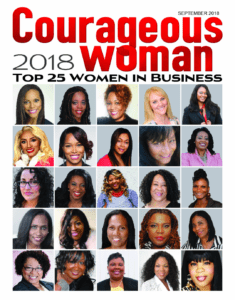 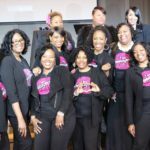 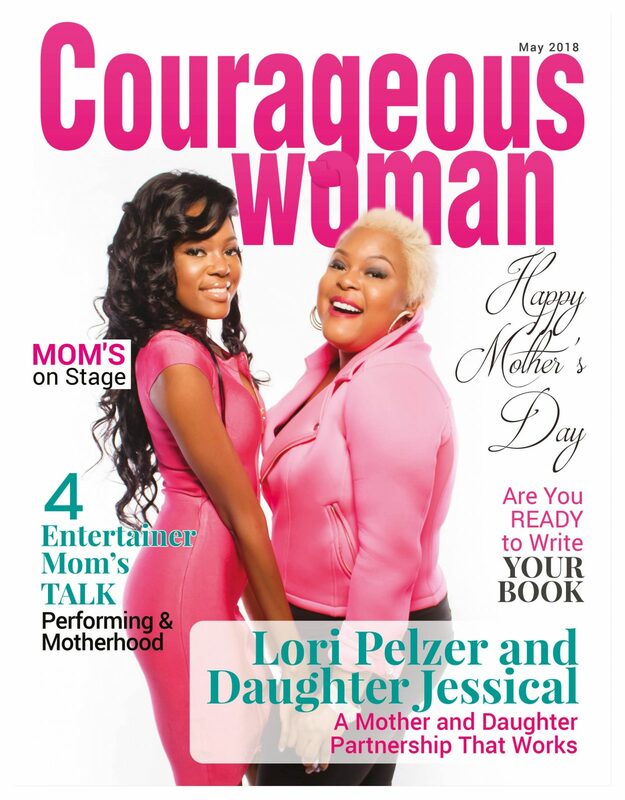 Like Courageous Woman Magazine or Radio Show? 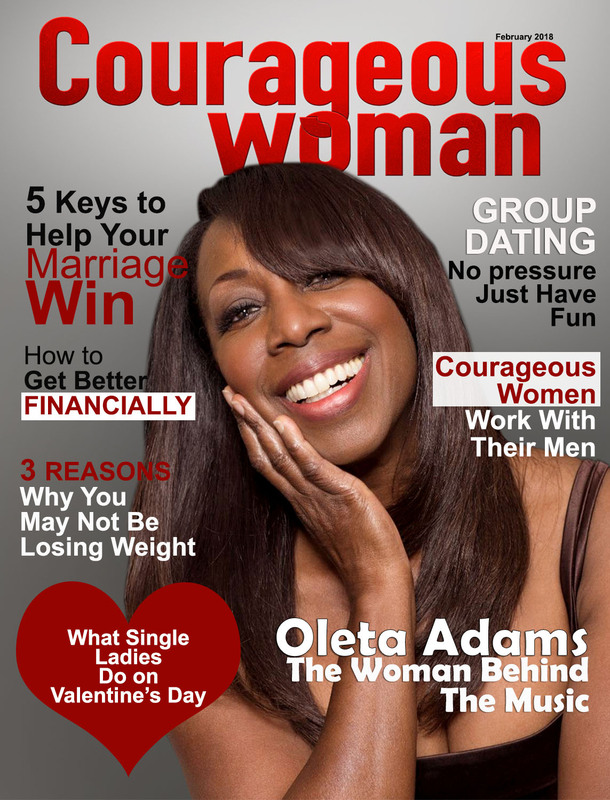 Please enter you email address to get more info and articles in your email.